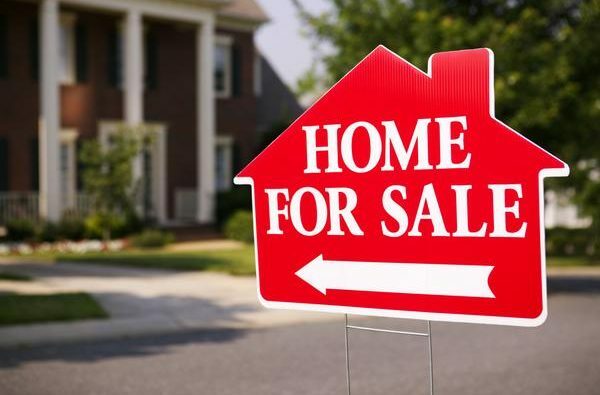 Selling a home is actually not the easiest of tasks. Besides the emotional attachment, you have with the home especially if the initial plan was not to sell the home; you also have to put in some efforts in getting the home ready for the sale. This is particularly true if you are looking to make the best returns from the sale. Below are some helpful tips to make your home more appealing and consequently increase the value of the home. As it is popularly said, first impressions last longer. The case is not any different when selling a house, as potential buyers tend to make their decisions within seconds of seeing the property. Ensure that the outside of the home is tidy, neat and in good order. You might want to paint the front door to make it look smart and captivating. Also, ensure that minor fixes to the exterior and roof are done before potential buyers visit. This might not be true, but there is popular belief that spring and early summer are the best times to sell a house. The reason behind this belief is that people have been discovered to be more enthusiastic at this time of the year, probably because Christmas is not coming anytime soon. Another reason for the enthusiasm and focus is that gardens and outdoor spaces tend to be at their best, helping to attract the attention of potential buyers. Therefore, it is advised that you freshen up your garden and make the approach to your home more appealing by adding few pots of flowering plants. You can freshen the décor of your home with a lick of paint, as simply painting the interior in a neutral and light can make the rooms brighter, airier and look more spacious, making the home even more appealing to prospective buyers. People tend to exaggerate the idea of having a makeover, even as it could mean simple tasks such as installing new cabinets or suite in the kitchen. Updating the bathrooms and kitchens helps to enhance the look of the home and make it more appealing. It is therefore worth considering changing your old and tired cabinets and other such fixtures. A bigger project here means doing an obvious conversion to the home to add more value to it and subsequently make more profit from the sale. An example of this will be converting a garage into an extra room or a loft into a bedroom. However, such undertakings require having some spare cash as they can be somewhat capital intensive. If you do not have the extra cash for such projects, it is recommended that you get a planning permission is advised. This shows your property’s potential and could earn you some additional profits from the sale. All things being equal, selling your home should be fun and rewarding if all the tips mentioned above are followed.